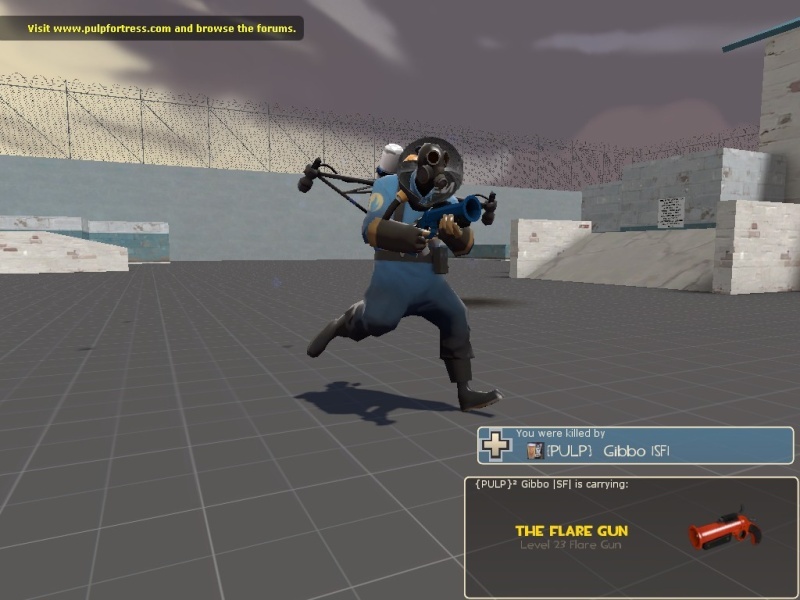 Greezy donated $20 and he chose the head slug for pyro and cape for soldier as his rewards. Thanks Geezy! Ah no problem, small price to pay for the clan, and i mean, that cape and brain slug is reward enough! welp, I just donated 20 dollars. Let me just think over what two hats I want. Thanks Manette i just saw it arrive! Let me know which hats you want. You can also look on fpsbanana.